A person with special needs went missing on Friday Night, prompting a panicked call from his family, and a child managed to lock himself inside a bathroom on Shabbos afternoon and the mother was unsure who to call. 8:00pm: Is Anxiety and Depression a Spiritual Malady? 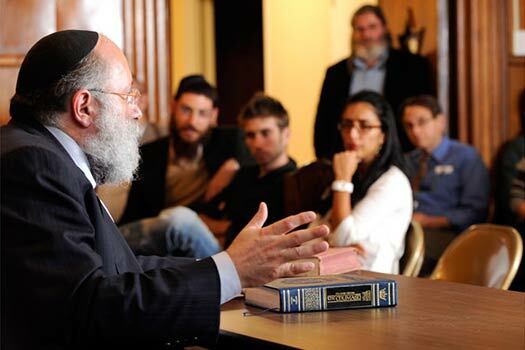 This week’s edition of MyLife: Chassidus Applied with Rabbi Simon Jacobson, Episode 197, will air tonight, Sunday, here on CrownHeights.info, beginning at 8:00pm. This week Rabbi Jacobson will address the topics: How Can We Be Expected to Love Every Person? How Do We Justify the Conflicts Between Chassidim and Misnagdim with Ahavas Yisroel? What Can I Do About My Being a Perfectionist? How to Deal with an Irritable Wife? Is Anxiety and Depression a Spiritual Malady? 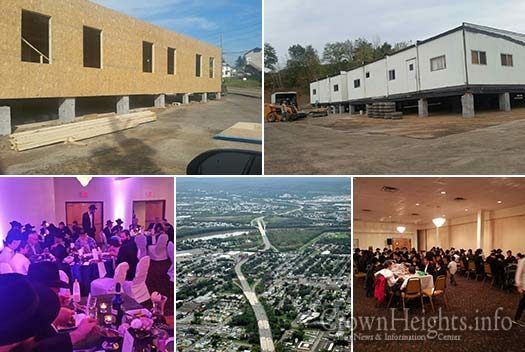 In a small quiet area of Northeastern Pennsylvania in the Wyoming Valley of the Pocono Mountains lies the once thriving Jewish community of Kingston. Dozens of Orthodox shuls, schools, and community centers are all a distant memory in the hearts and minds of the Observant Jews who have remained. Recently this all began to change with the arrival of young Lubavitch families who brought with them a new vitality and chayus. This quiet town was quickly transformed to a center of Torah and Yiras Shomayim. 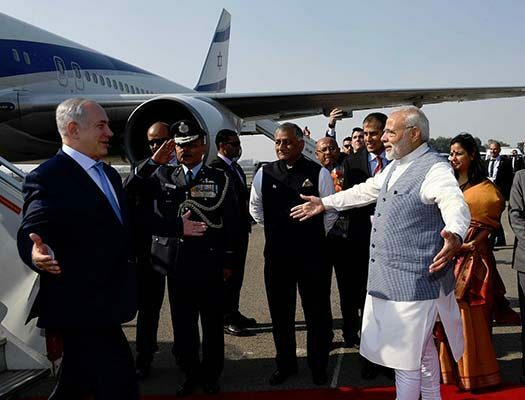 As Israeli Prime Minister Benjamin Netanyahu touched down in India for a five-day visit, he was greeted by India’s Prime Minister Narendra Modi on the tarmac where the two embraced and exchanged hopes that the visit will further strengthen the ties of the two country’s.